ENGRANAJES ESPECIALES is a high precision Spiral Bevel & Helical gear manufacturer located in Manresa (Barcelona) with more than 70 years in the market. 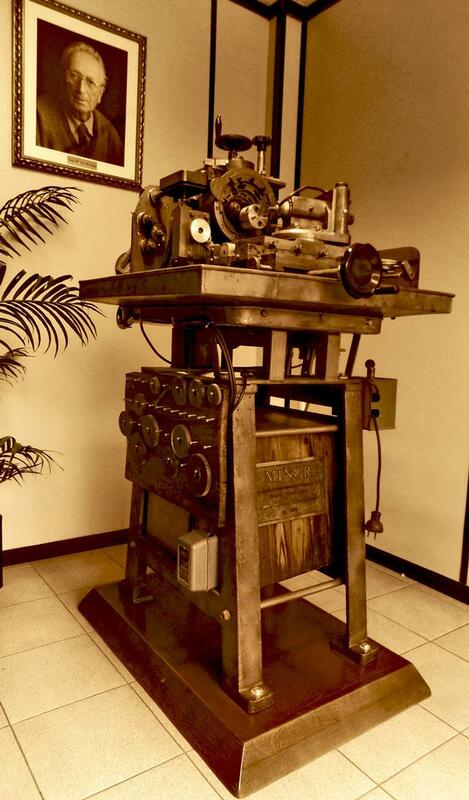 Today we use most updated state of the art equipment to produce gears according to strict customers' requirements. Our in depth experience combined with the latest calculation software permits us to help our customers to develop and optimize fully customized transmissions for an optimal functioning. Our mission is to establish long term business relationship with our customers by offering and excellent combination between Quality, Price and Service. And our vision is to be recognized as a high precision Spiral Bevel & Helical gear manufacturer for the Quality and Reliability of our products, combining a local production and a global presence with a broad customer base. 1947. Company started producing gear cutting machines. 1950. Developed system for cutting spiral bevel gears. 1987. Initiated a new company producing equipment for tapping holes with an ergonomic articulated arm called Tecno Spiro. It became part of the Spiroide Group. 1998. Decided to dedicate to Klingelnberg cutting system. 2006. 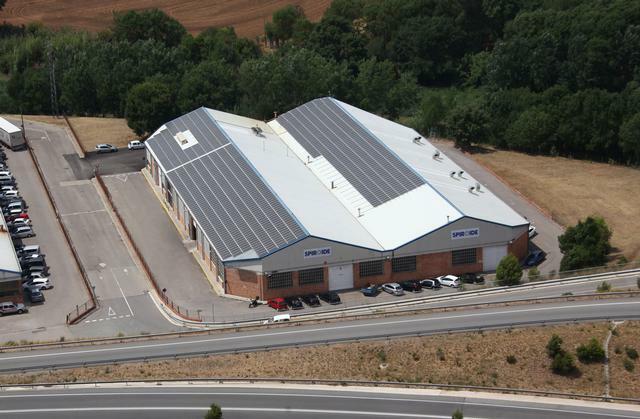 Increased production area at Polígono Industrial Pla dels Vinyats to 3300m². 2008. 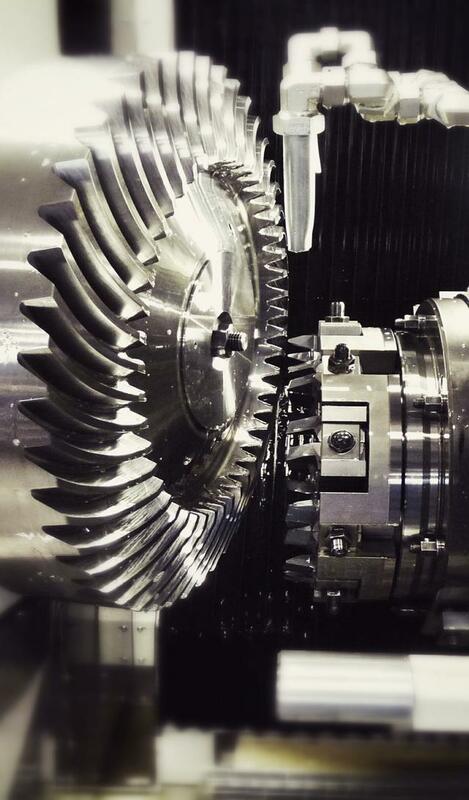 Installed a custom-built machine to provide contact pattern for spiral bevel gears and a grinding machine from KAPP. 2011. Installed a second Klingelnberg P100 test machine, a Klingelnberg C100 cutting machine, and a Klingelnberg G80 grinding machine. 2015. Installed a new gear cutting machine Klingelnberg C40U and an interior grinding machine from KAPP. De acuerdo con lo establecido en la Ley 34/2002, de 11 de Julio, de Servicios de la Sociedad de la información y de Comercio Electrónico y el Real Decreto 13/2012, le informamos que en suscripbook.com se utilizan cookies para identificar los ajustes y preferencias de nuestros usuarios para luego ser capaces de ajustar y mejorar el diseño de nuestra web.